Port Two Type And Size: Male NPT BSPT from 1/8 to 1 1/2 in. 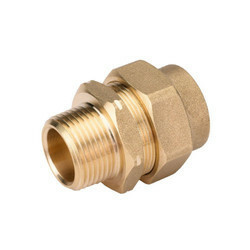 We are the foremost organization actively engaged in offering Brass Male Threaded Adapter. We are a Leading Manufacturer of Male Threaded Adapter. 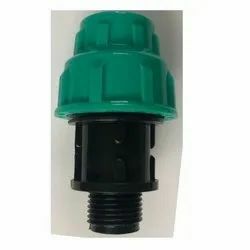 We " Polymer Marketing Corporation " are leading supplier of Male Threaded Adapter and providing to our customer in best quality.